Cardiff is the thriving capital city of Wales, it is the youngest city in Europe having gained popular attraction in more recent years. Cardiff boasts a city centre castle and a stunning waterside backdrop having previously hosted previous some of London’s 2012 Olympic games and UEFA Champions League Final. As well as enjoying stadium tours to pop icons, such as Beyonce, Ed Sheeran and Justin Bieber. A combination of all this means that Cardiff has been well and truly placed on the map. Cardiff is home tp 350,000 inhabitants and the multiple universities within the city means that Cardiff is also home for 30,000 students, with many of them making up the communities such as Cathays, Roath and Plasnewydd. In terms of the property market, there is always a mixture of homes available to buy and rent as well as investment opportunities. 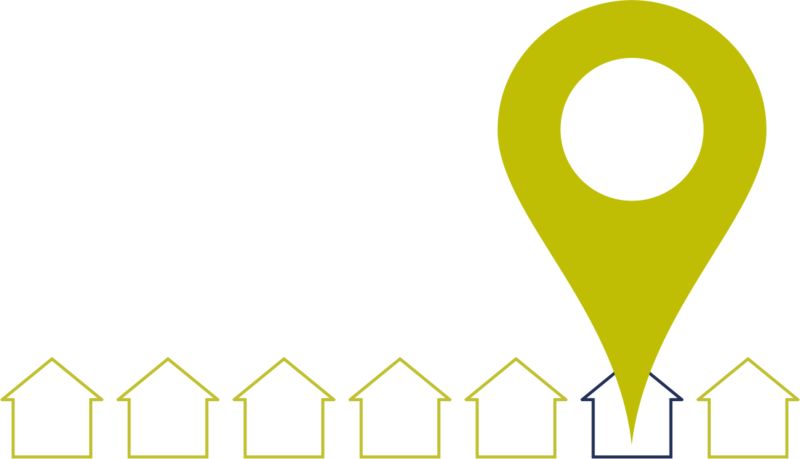 Many Buy-to-let landlords often invest in apartments within Cardiff Bay or student houses in Cathays, generating the highest return on investment at around 7% yield. 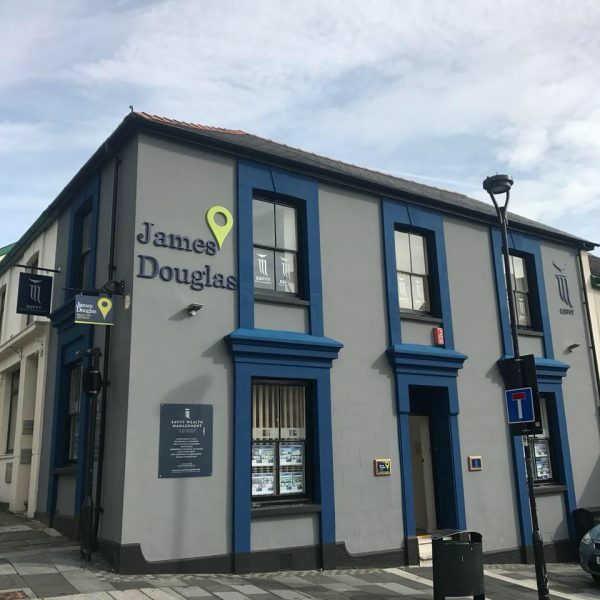 For young professionals looking to buy or rent, Cardiff Bay, as well as up and coming areas such as Adamsdown and Splott are great for first time buyers as the property prices are at a good value. The surrounding villages of Cardiff including, Pen Y Lan, Whitchurch and Heath accommodate everyone, including families, professionals and some post graduate students. View details of our Cardiff Branch. Pontypridd, or ‘Ponty’ as we like to call it, is the epitome of a ‘Community’, there is still a local and traditional market town feel here whilst at the same time, the town welcomes some major changes and redevelopment to become a pioneering hub for the Rhondda Valley. Situated only 12 miles out of Cardiff and connected by the A470 and Taff Trail it is the largest town of the Rhondda Cynon Taff. The nearby village of Treforest also forms part of the Ponty community where university campus for University of South Wales is situated. The area also benefits from a popular high street, the famous folly of Castle Coch as well as many popular walks and hiking trails. The property market in Pontypridd and the surrounding area, sees some of the most lowest priced homes on the market with terraced houses selling, on average at £97,000. 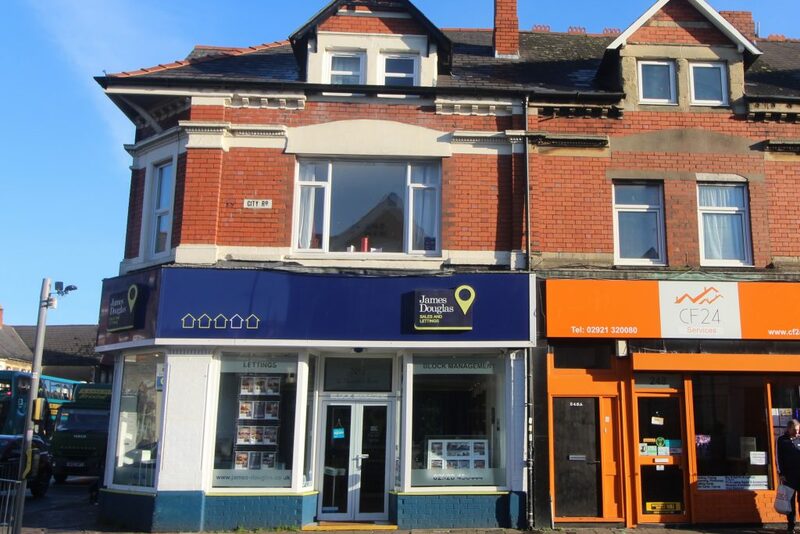 Investment properties are more infrequent than Cardiff, however you can pick up a property in Treforest and advertise for a student let, which can become profitable, especially if efforts have been made to update the property. In the smaller villages around Pontypridd, house prices are extremely attractive for first time buyers and provide an opportunity to get on the housing ladder, whereas property prices in the Pontypridd centre are higher, but also benefit from good transport links for both train and car.